You will be told Plumber needs to be installed. Hit INSTALL. You will then be warned you will lose unsaved work. Press INSTALL. 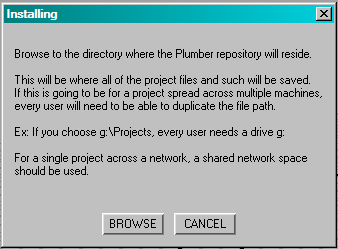 You will then be asked to browse to where the Plumber Repository will be installed. This is where all of the files related to shows and projects will reside. After browsing, confirm your choice. You will now be prompted for an initial Show. Plumber will not run without at least one Show in the repository. The Show will be the name of your first project. The Plumber UI will appear. A shelf button should also appear with the Red Wrench logo. Use this to start Plumber in the future. 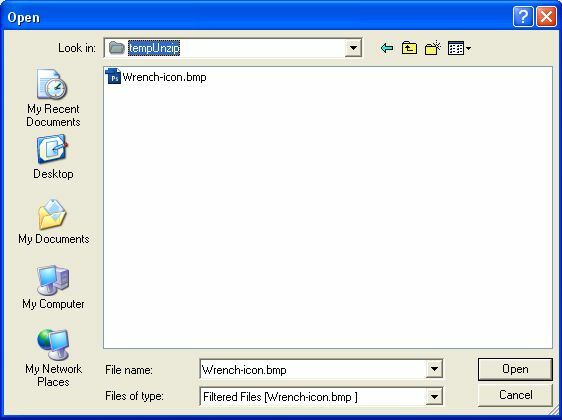 While it is purely optional, if you wish to remove your production files, delete the Plumber directory nested within the directory you browsed during INSTALLATION Step 8.